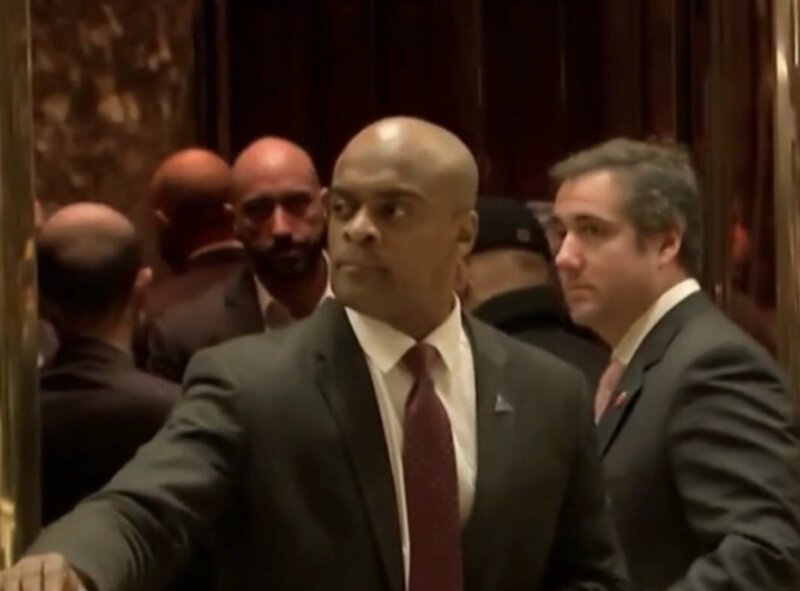 A huuuuuuuuuuge thank you to Stormy Daniel’s attorney Michael Avenatti who has just delivered a stupendous Mother’s Day gift that is an almost too good to be true type of prize to all of us “Never Trumper” Moms. He has been teasing those of us who have paying attention to his tweets with this promise of a surprise package and he finally delivered the goods. @MICHAELAVENATTI: If you’re out there and you have stuff related to your relationships with #MichaelCohen that you’re concerned are going to come out you should be concerned because they are going to come out… that’s a stern warning…. 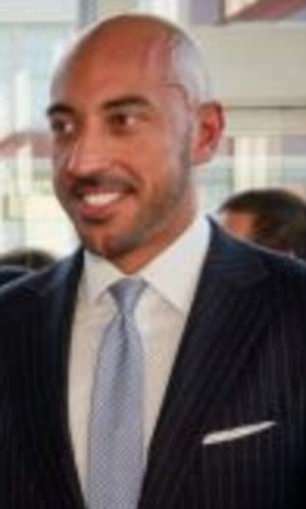 After the Michael Avenatti shared his bombshell news, Grant Stern has been tweeting up a storm about the importance of Ahmed Al-Rumaihi being named director over a $100 billion dollar portfolio for Qatar around May 2016 which included Qatar National Bank and Qatar Airlines which has its US offices located in Trump Towers during a crucial time period December 2016. Grant Stern also tweeted that this same Ahmed al Rumaihi had bragged about a payoff to President Donald Trump’s National Security Adviser General Mike Flynn when he went to Trump Tower on December 12, 2016 during Trump’s administration’s transition time period where he did meet with General Flynn. Ice Cube, the rapper and actor, and his business partner Jeff Kwatinetz recently filed a $1.2 billion lawsuit that includes an allegation that Al-Rumaihi and other Qatari officials attempted use an investment in the men’s BIG3 basketball league to gain access to Trump administration officials. “Mr Al-Rumaihi requested I set up a meeting between him, the Qatari government, and Stephen Bannon, and to tell Steve Bannon that Qatar would underwrite all of his political efforts in return for his support,” Kwatinetz said in the court filing. Kwatinetz says he rejected the offer, which he viewed as bribe. 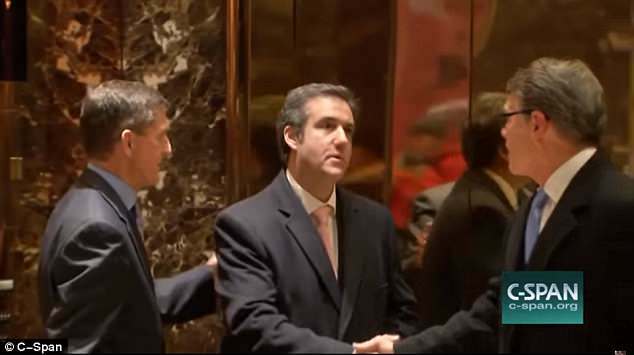 Last week Avenatti released a report, later largely confirmed, that detailed secret payments by a several corporations to a limited liability corporation set up by Cohen. In another picture Avenatti posted along with the photos of Al-Rumaihi, Cohen speaks with Flynn. Avenatti’s photo of Flynn appears to be a screenshot of a YouTube video that does not feature the footage of Al-Rumaihi. Flynn, who was fired by Trump after lying about his contacts with then Russian Ambassador Sergey Kislyak, has pleaded guilty to lying to FBI agents and is cooperating with Special Counsel Robert Mueller’s investigation into Trump campaign ties to Russia. Nefarious dealings shall we say. Following the money is certainly not the path Trump wanted us to go down. Any competent investigation into issues of conspiracy/ collusion would require an element of “follow the money” as this frequently reveals motives as well as potential evidence. Aggghhh … my head is spinning! Once again, the plot thickens, and I wonder where it all ends! Is there a bottom to this pit of iniquity? Thanks for sharing this information … I still feel like I am spinning out of control somewhere in outer space at the moment. Has there ever been more intrigue behind a presidential campaign??? Every time the president says or does something, we as observers of a chronic lying machine have to sit back and ask, what is really going on at any given moment in time. Nothing can be taken at face value. It’s easy to get so frustrated as we watch him play the press, his base and just about everyone in order to service his own selfish interests.